There are going to be some changes over on The Four Queens Etsy shop. From now on, all readings are going to be sent as Word documents rather than as Etsy messages or in the body of an email. This will make the format more readable and accessible, enabling me to highlight certain parts of the text and make the question and focus area sections (effectively the 'homework' that comes with the reading) more noticeable and easier to home in on. I am also in the process of writing several lengthy courses which can be utilised by all who read Tarot or are experimenting with a deck for the first time. Each course will focus on a specific theme. Tarot in Spirit is going to be a course which centres on the concept of using Tarot for spiritual development and support on your spiritual journey. Tarot for Life is a course for using Tarot as a life coaching tool. 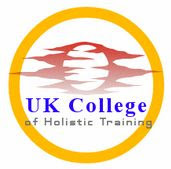 There will also be a course which outlines my best tips and advice for using Tarot as a tool in listening counselling and person-centred counselling. 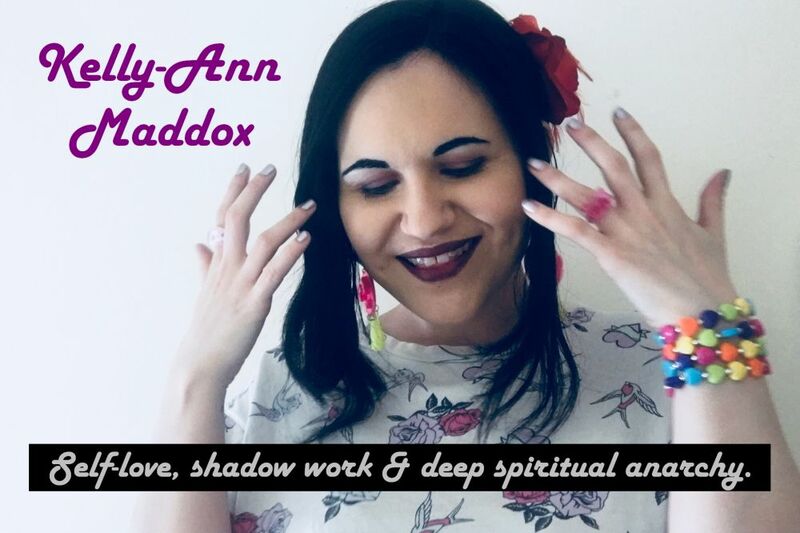 I am also planning a more biographical document which takes you through my personal Tarot journey and how and why Tarot became such an intense passion for me on a personal level. I will, at some point in the not-too-distant future, be offering Skype consultations to help people to feel more of a personal connection with me and give them the chance to ask questions about any points of the courses they've purchased and how to utilise the information within them. I greatly appreciate the support and encouragement I've been given by the youtube community, those who follow me on facebook and the querents who've trusted me with their deeper selves and allowed me to use the cards to help them forge forward in their lives. The opportunity to be part of the online Tarot community is marvellous and has fulfilled me in an indescribable way. Sometimes, when I think about the ways in which I've been able to connect with other enthusiasts and offer people guidance through the messages of Tarot, I have to pinch myself to make sure I'm not dreaming! Much love and light from a fellow traveller.